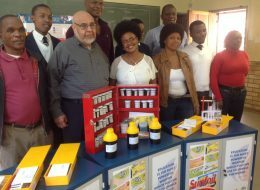 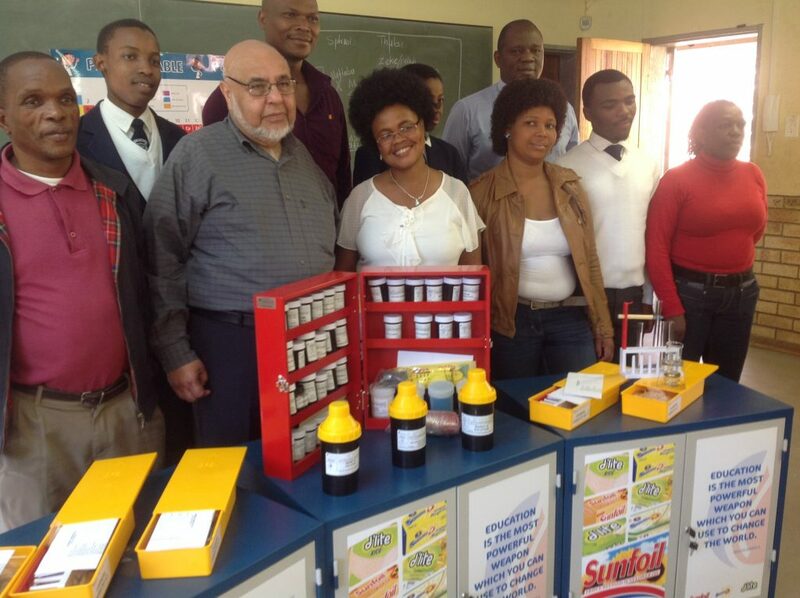 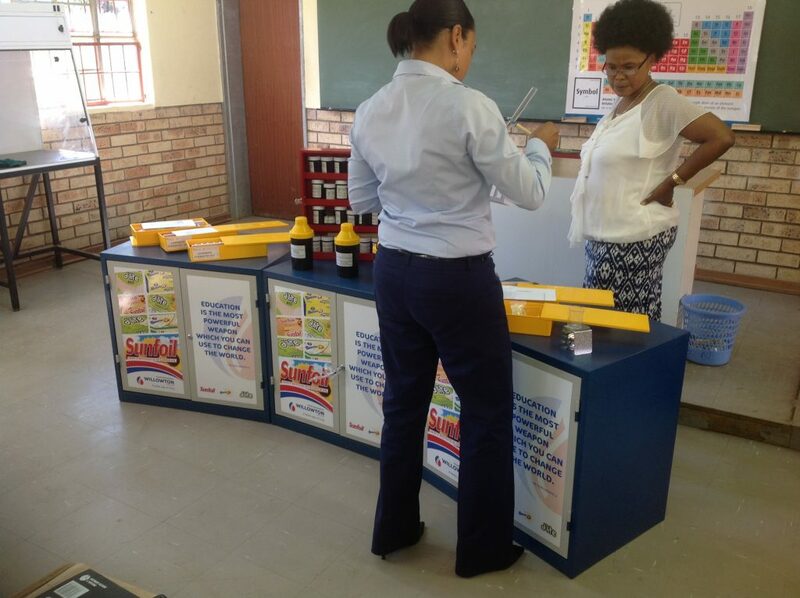 THEORISING science experiments will be a thing of the past for Smero Secondary pupils after the Willowton group donated R75 000 worth of science equipment to the school last week. The donation consists of a physical science kit for Grade 10-12 pupils, a natural science kit for Grade 8-9 pupils and a life science kit for Grade 10-12 pupils. 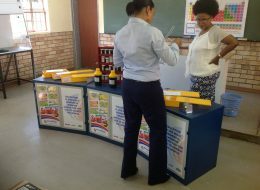 Despite the Department of Education having built a physical science laboratory for the school two years ago, it was difficult to perform experiments without resources. 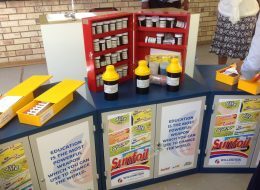 Principal Girlie Madonsela then searched for corporate sponsorship after which NPO New Africa Education Foundation – linked the school to the Willowton group. 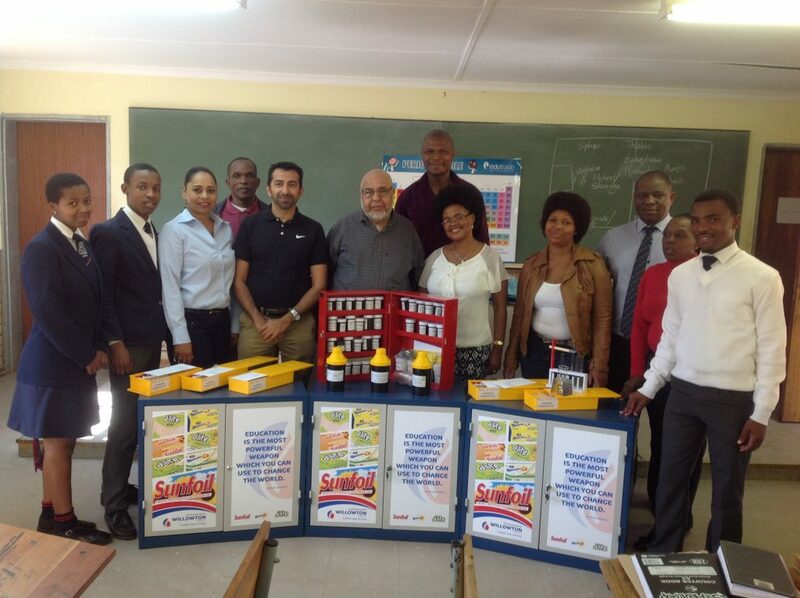 Willowton Group chairman Farouk Moosa said the donation came at a time when the country is facing a dire shortage of skilled people in the fields of science, technology, engineering and mathematics.